I’ve been noticing the advance media (like here) on the Cosmos reboot one-third of a century after Carl Sagan popularized astronomy for the tv masses. The task for the next generation of Cosmos is a little bit different because I don’t need to teach you textbook science. There’s a lot of textbook science in the original Cosmos, but that’s not what you remember most. What most people who remember the original series remember most is the effort to present science in a way that has meaning to you that can influence your conduct as a citizen of the nation and of the world–especially of the world. Sounds like inspiration to me–filling the human spirit with wonder rather than just the mind with information. There are easily enough new discoveries in astronomy over the past thirty-four years to cover another miniseries’ worth of episodes. Producer Ann Druyan, Dr Sagan’s widow, apparently had a hard time selling the remake idea to network suits. Typical. Cosmos was only the top-rated PBS miniseries until Ken Burns trotted out The Civil War. We’re obsessed with angels and vampires and whatnot, when there are many more exciting and very real and much more spectacular things to be excited about, that are right in our own planetary backyard. Ms Druyan spoke of science being under attack. I notice a similar worried tone in people like Pope Benedict XVI, though about the realm of faith. How can this be? Aren’t religion and science antagonists? How can they both be under attack by elements in our culture? Isn’t one of them in supremacy and effectively stamping out all opposition? Isn’t one of them the cruelly oppressed? I think that things of the natural world, especially in the universe out there, provide wonder in abundance. Very much like faith. And to some people in our world, they want to tamp down the wonder, the inspiration. Too many powerful people just want cogs in the machine: simple reliable parts to keep the engines of modernity running. You longtime readers are certainly aware that I see a great harmony between the universes of faith and nature. I may have a few college degrees, but I’m also a skeptic on reason triumphant. We need fewer textbooks, fewer catechisms. More inspiration. 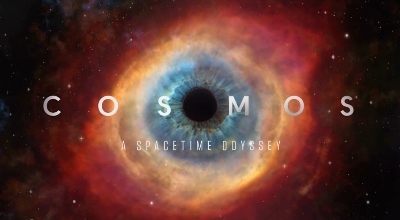 So if the new Cosmos delivers, I’ll be pleased. 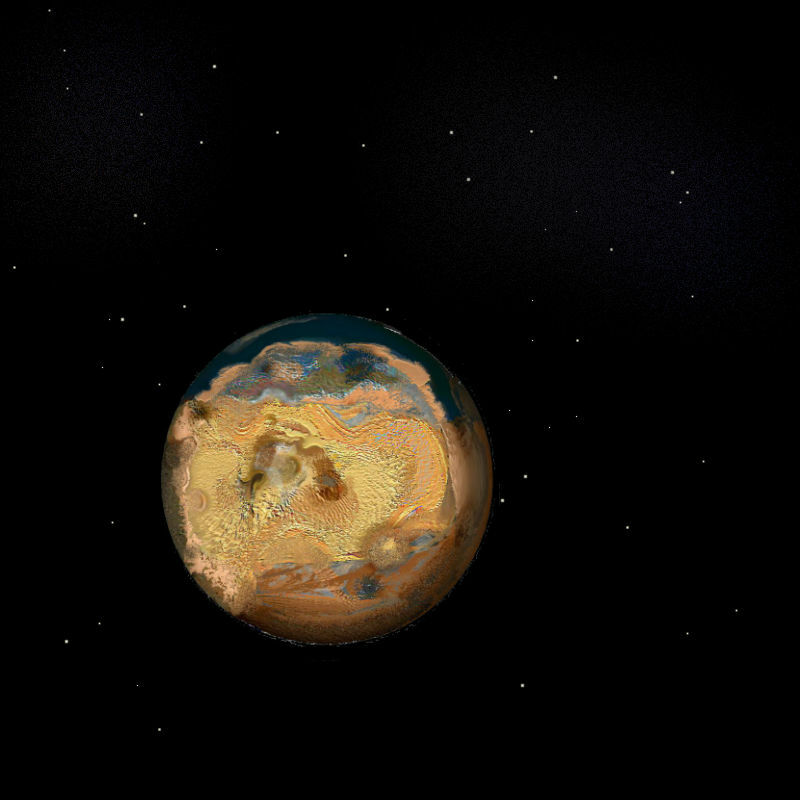 This entry was posted in Art, Astronomy, Commentary. Bookmark the permalink.